You probably would not expect to hear Rage Against The Machine's "Killing In The Name" played intensely on bass clarinet and marimba. Or Michael Jackson's hit "Man In The Mirror" performed like a jazz standard. But those are just two examples of how The Rita Collective turns genres upside down. The band, inspired by a Tunisian oud player, creates its own breed of world music. At Lovin' Cup, Dean Keller (bass clarinet), Kristen Shiner McGuire (marimba), Kyle Vock (bass), and Matt Bevan-Perkins (percussion) will be joined by guest trumpeter Mark Collins. 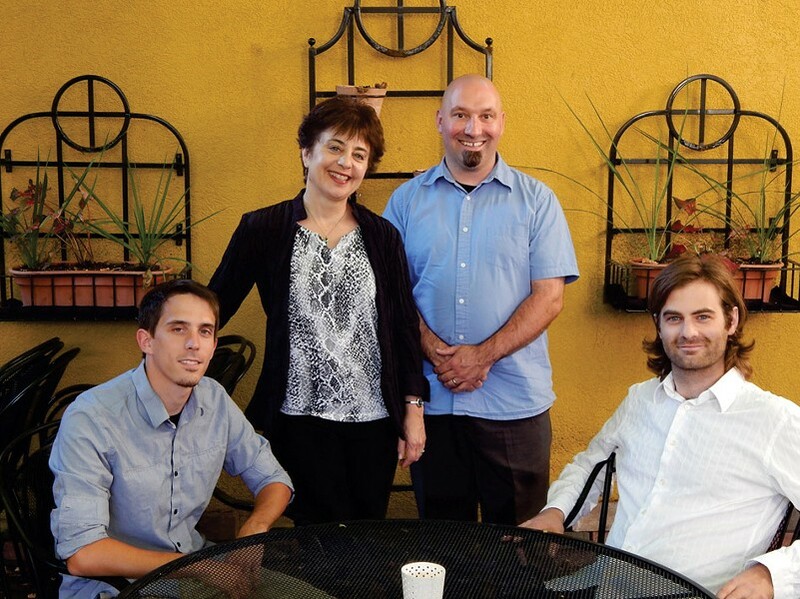 The Rita Collective performs Sunday, March 1, at Lovin' Cup, 300 Park Point Drive. 7 p.m. $10. 292-9940; lovincup.com; ritacollective.com.